Fred Rogers, known to most of the world as Mister Rogers from the wonderfully popular PBS television series Mister Rogers’ Neighborhood, was a man who was dedicated to child development and providing children with a world they could be comfortable and safe in. He was passionate about making sure children had the best experiences possible and his legacy and dedication to children lives on through the Fred Rogers Center and the Fred Rogers Company. I want to bring to attention some resources that the Fred Rogers Company offers for Parents. 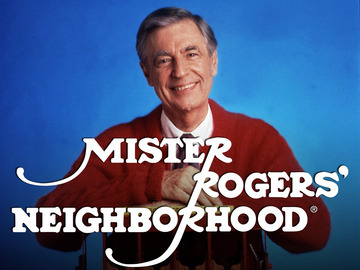 The Fred Rogers Company has a Parenting Resources page that contains information and a Mister Rogers’ clip on more than 20 different issues including: disabilities, staring kindergarten, fears, bedtime, divorce, and making friends. Each topic offers a brief video clip and text that provides parents with background information on the specific issue as well as “helpful hints”. This is a wonderful resource for all parents, please take a look!